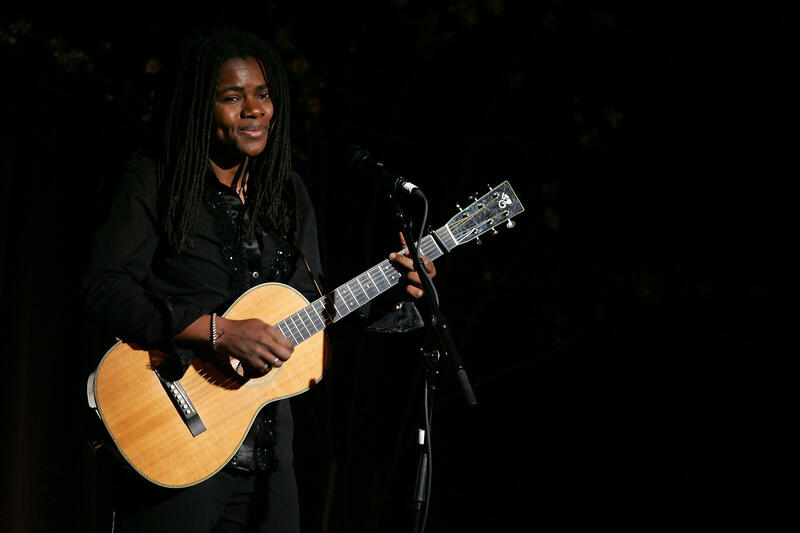 Singer-songwriter Tracy Chapman is suing Nicki Minaj for copyright infringement. Chapman's lawyer told Billboard that Minaj used the lyrics and melody of Chapman's 1988 song "Baby Can I Hold You" on her unreleased "Queen" track "Sorry." Chapman's attorney, Lee Phillips, said Minaj's team asked to license the song multiple times, but Chapman denied the requests. Phillips said, "Tracy Chapman very much protects her rights and she has a right to deny a license when requested." He even said that as far as he knows, Chapman has never granted any artists clearance to use her music. In "Sorry," Minaj used a cover of "Baby Can I Hold You," Phillips says. Nicki Minaj says fight with Cardi B was "mortifying and humiliating"
Though "Sorry" was not on "Queen," the track was inadvertently leaked. The lawsuit, which names Minaj and 10 other defendants, states that on Aug. 11, New York DJ Funkmaster Flex said Minaj gave him the track before he played it on Hot 97. The song was later picked up across the internet. The lawsuit says that Minaj showed "disregard and willful infringement of Chapman's rights under the Copyright Act" after Chapman's team would not grant Minaj consent to use the song. On Aug. 11, the day Flex played the song on Hot 97, Minaj tweeted in a now-deleted post, "sis said no," which might refer to Chapman's refusal to let Minaj sample her work. The suit points out that although "Sorry" does not use Chapman's original recording, it does "[incorporate] the lyrics and vocal melody of the Composition, its most recognizable and memorable parts."